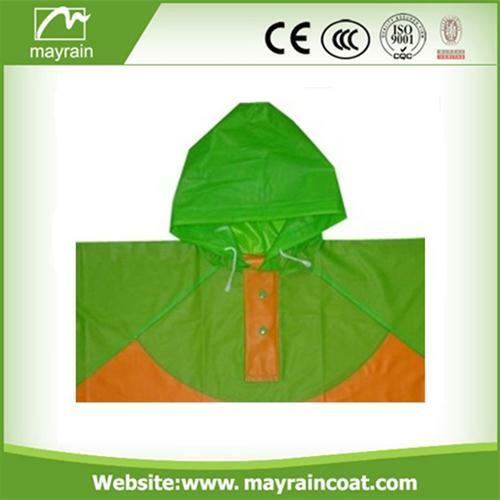 We have been in producing poncho lines for twenty years; Single Color or any printing. 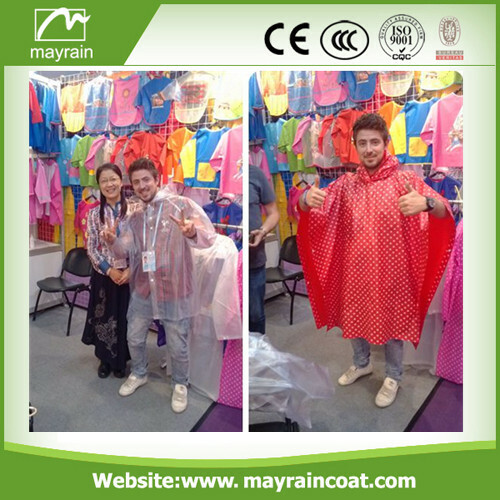 Style or clear photos; rain poncho Material of fabric as you request; poncho Logo size and artwork; Other question, please feel free to contact us. 1. 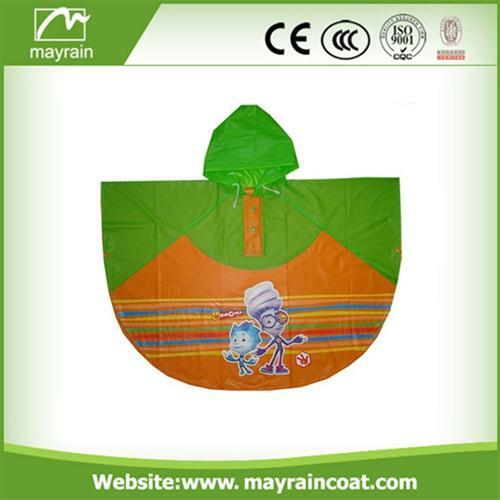 We supply OEM service. 3. 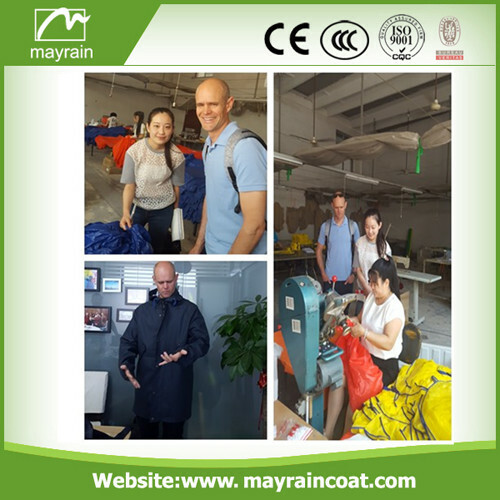 Qualified products, Competitive and stable price. 4. 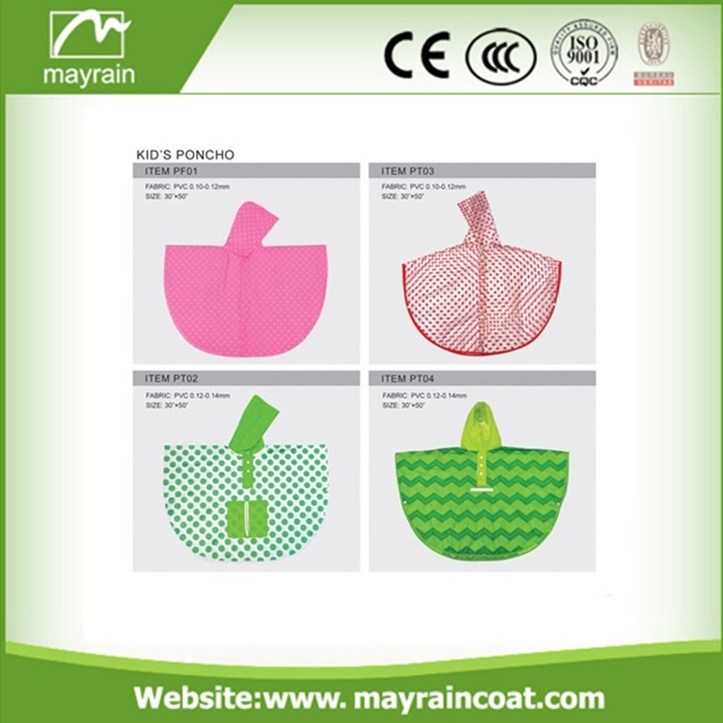 More options on material, pattern, size and packing. 5. 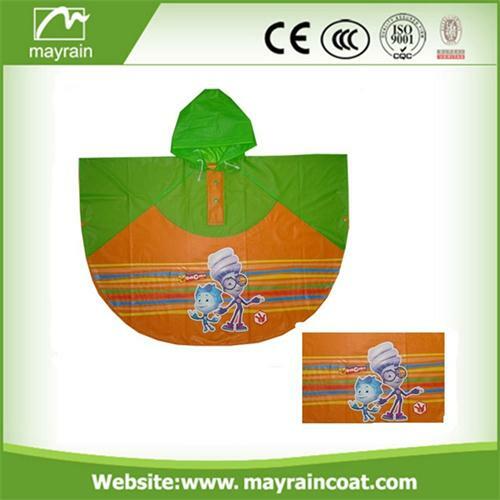 Good service for the communication, delivery and after sales. 6. 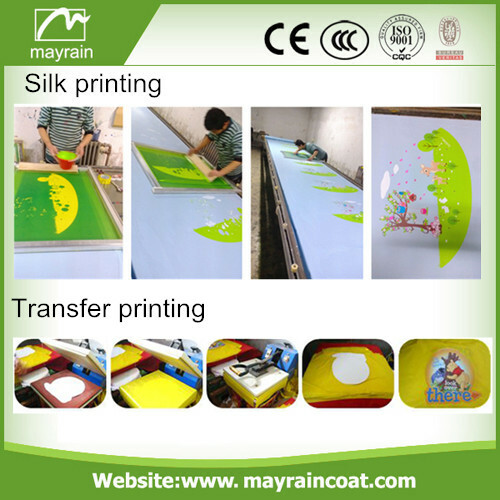 With rich experience of more than 10 years, so we can be your long term supplier.